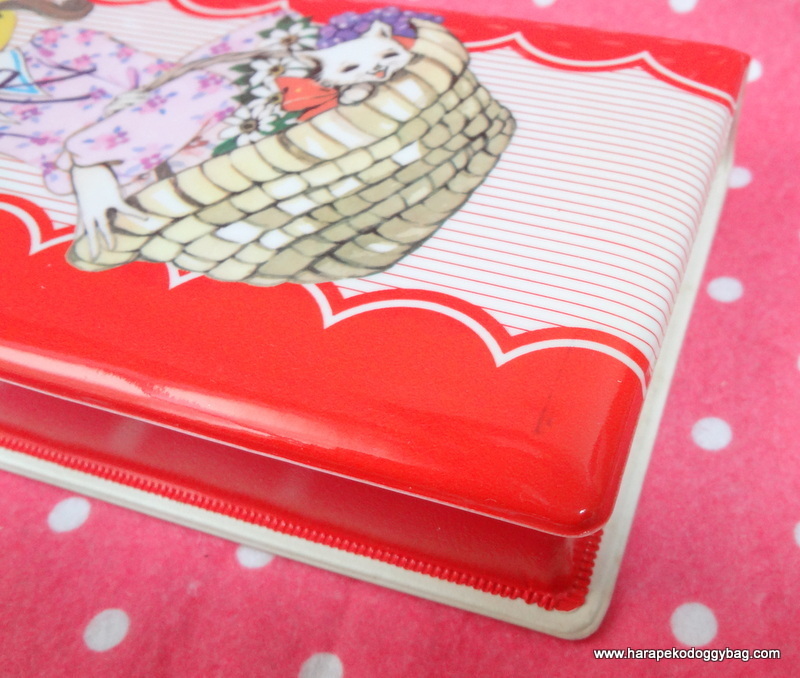 vintage, japanese stationery, retro, pencil case, stationery, shoujo, 70s, girl, girly, kawaii, cute. This is a vintage girl's red pencil case from the 1970s. The pencil case type is a 1-door with a magnet closing device on the side to fasten the pencil case "door". The item is in new and unused condition. There are some black marks on the front. The front and the back of the pencil case have retained their original colors and most of the glossiness. There are some surface scratches and marks. Also, due to aging and handling, there is some wear. There is discoloring in the inside of the case. 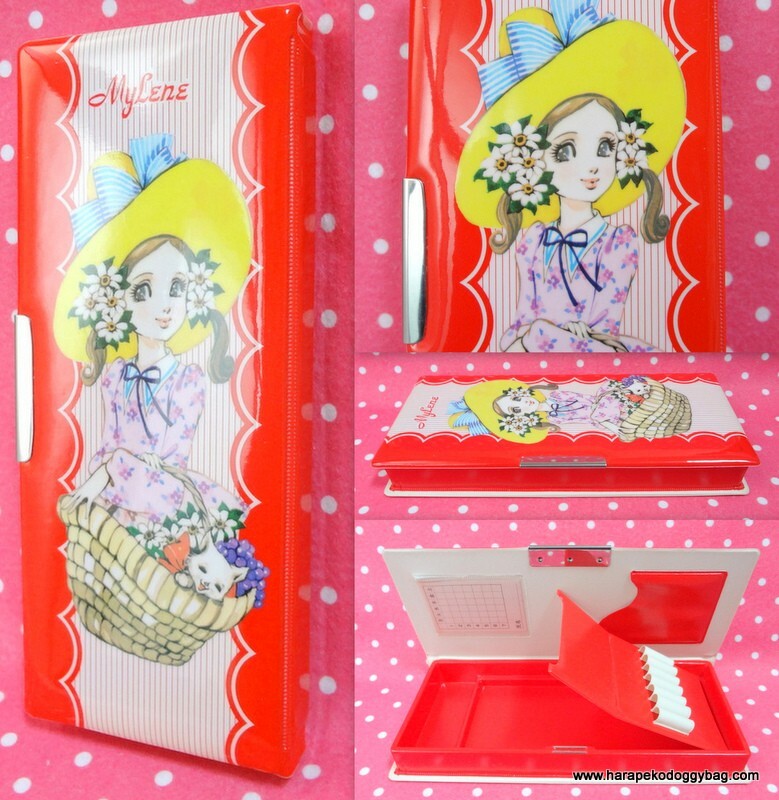 Keywords: vintage, japanese stationery, retro, pencil case, stationery, shoujo, 70s, girl, girly, kawaii, cute.